Industry Standard 16 oz. 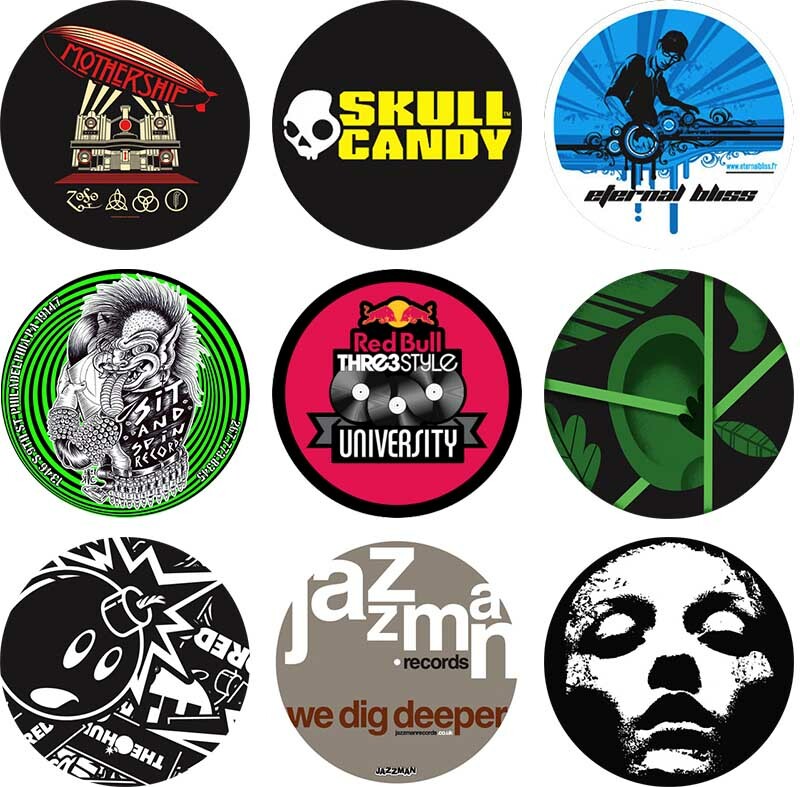 Felt Vinyl/Turntable slipmats – “Standard” but the quality is exceptional – and all at a competitive price. 16oz Felt is made from a medium density felt that has a higher resistance against stretching and tearing, especially in the hole region. This helps the slipmat to last longer vs others on the market. All slipmats come with Full Color printing at no additional charge. PMS color matching also available. 11.5” size to accommodate standard 12” turntable. What is your total quantity?